Happy Monday! I hope you all had a wonderful Thanksgiving with family and friends. Now that Thanksgiving is over, it's time to make Christmas cards. 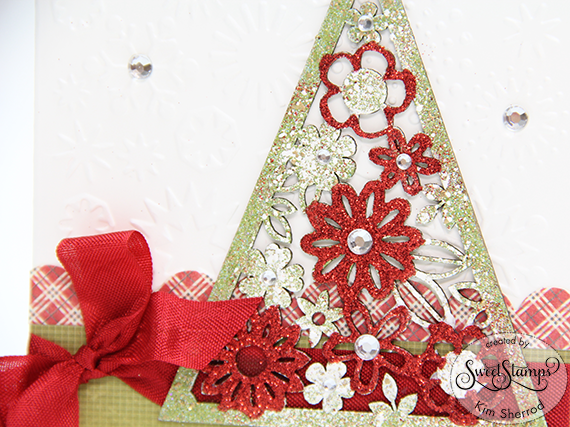 Today I am making this fun Christmas card using this Piccolo Floral Christmas tree from Sweet Stamps. I used the Piccolo Embossing Powder Adhesive to adhere the Aged White and Shamrock Dreams enamel to the tree. I then used a fine tip clear glue to adhere the red microfine glitter to the flowers. To speed up the drying process on the glitter I used a heat gun. Oh my goodness, what a beautiful card! 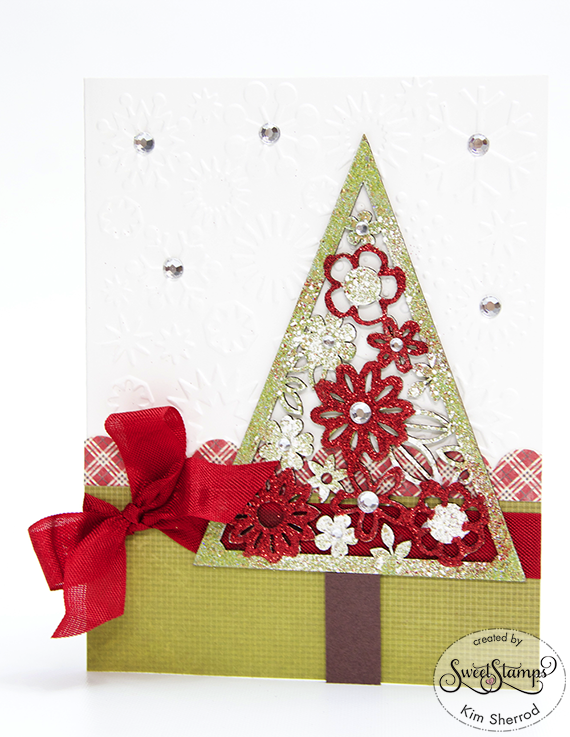 I love the glittery die cuts on your tree, perfect for the holidays! Thanks for joining us at Sunday Stamps, hope to see you again soon! Gorgeous card - so sparkly! hello Kim! this is amazing, I adore the sparkly tree....so very sweet! so glad you played along with us at Sunday Stamps! Oh, my goodness this is stunning! The tree is asbolutely beautiful with all the bling and glitter you added to it! Very nicely done! Thanks so much for joining us at Sunday Stamps! this week! This is so pretty! Love all the glitter! 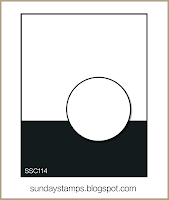 Thanks for linking up at Craftin Desert Divas!! Fun card!!!! Glad you decided to join the challenge with us at Get Creative Challenges. Good luck, and hope you will join more challenges with us again.